Located in the Richmond/ Knob Hill community, the house is within a five minute drive to downtown. 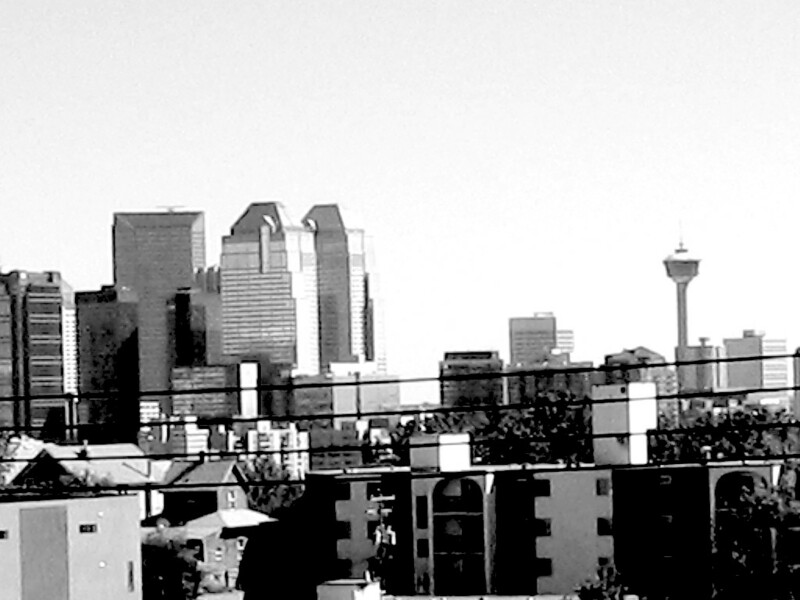 Access to Calgary Transit busses travelling to and from downtown is also convenient. There are several recreational facilities that require no more than fifteen minutes of driving time. The Talisman Centre boasts a wide variety of activities including swimming, various sports, and fitness training. The Elbow and Bow rivers are ideal for jogging, cycling or even just a casual stroll. Widely known for being the "home of the Redmile", 17th Avenue is full of shopping venues, restaurants, and host to much of Calgary's night life. Marda Loop also offers a variety of venues including a Safeway, Starbucks, and the popular Belmont Diner, conveniently located only a three-minute drive away. For more information regarding easily accessible venues during your stay, feel free to contact us. 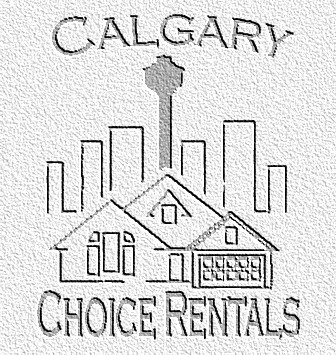 We are dedicated to ensuring that your stay in Calgary is as enjoyable as possible.